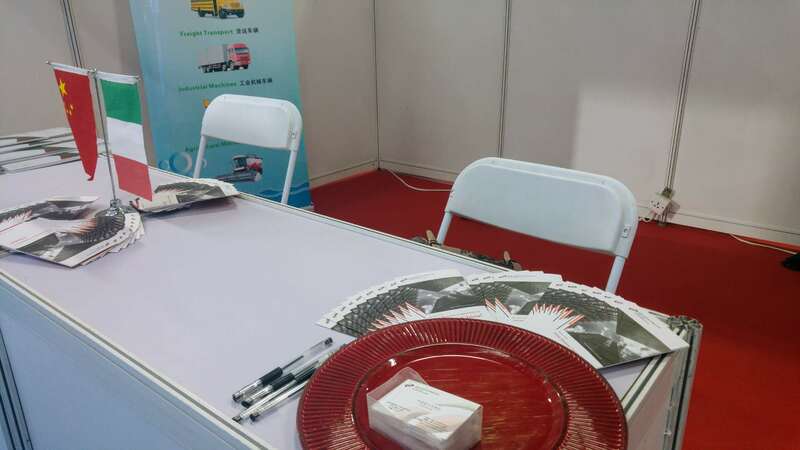 From May 10th to May 12th, the 19th International NGVS and Gas Station Equipment Exhibition (NGVS China 2018) - the only professional NGV show in China - was held in Beijing at the China International Exhibition Center (New Venue). 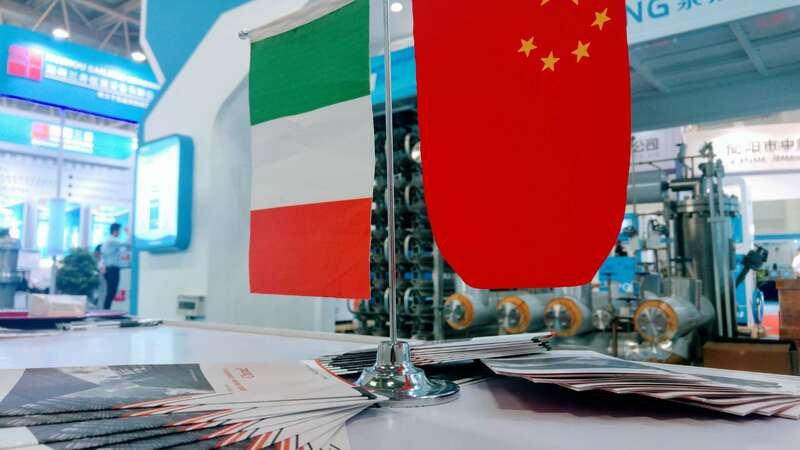 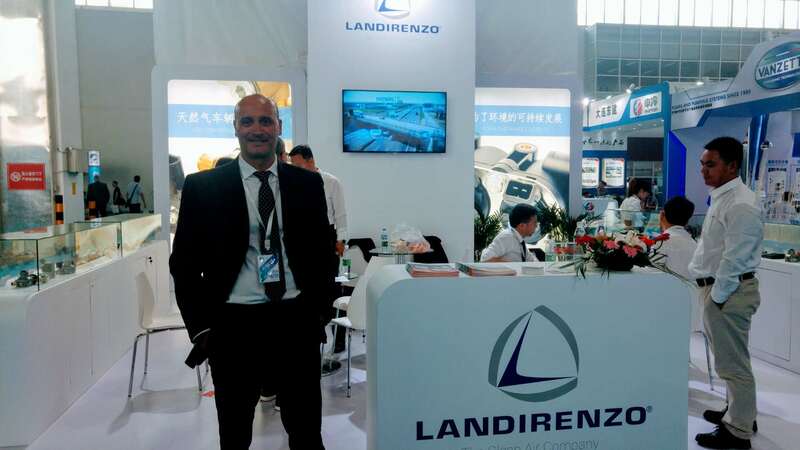 The NGVS China 2018 saw the participation of the China Italy Chamber of Commerce (CICC) and some members of its Energy and Environmental Protection Working Group (EEPWG) (namely NGV Motori di RE and Landi Renzo) among more than 300 enterprises from 20 countries. 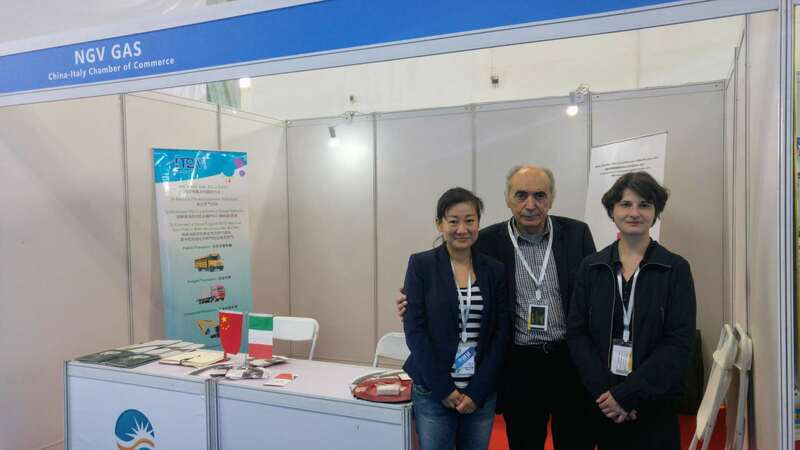 The NGVS China 2018 represented an occasion to schedule B2Bs and to attend “China International NGVS and Gas Station Equipment Summit” and “China International Hydrogen Energy, Fuel Cell and Hydrogen Station Equipment Development Forum,” having an updated insight about the latest trends in the 21st century in international NGVS and gas station equipment industry.